Nicole Howard was appointed Chief Customer Officer in February 2015. Reporting to the chief executive officer and general manager, Ms. Howard runs SMUD’s $1.5 billion retail electric business, including customer operations, services and programs such as energy efficiency and advanced energy solutions. Her role includes corporate strategy, brand, marketing, communications, and economic and community development. Most recently, Ms. Howard served as SMUD’s Customer Services Director, overseeing all customer-related operations, programs and services, including the contact center, billing and credit, field services, and energy efficiency and renewable energy programs. Before that, she served as manager of customer operations, where services include lobby processes, the contact center, billing and credit, field services (such as connects/disconnects), and revenue protection. She was also responsible for implementing operational changes brought about by SMUD’s smart grid/smart meters initiative. 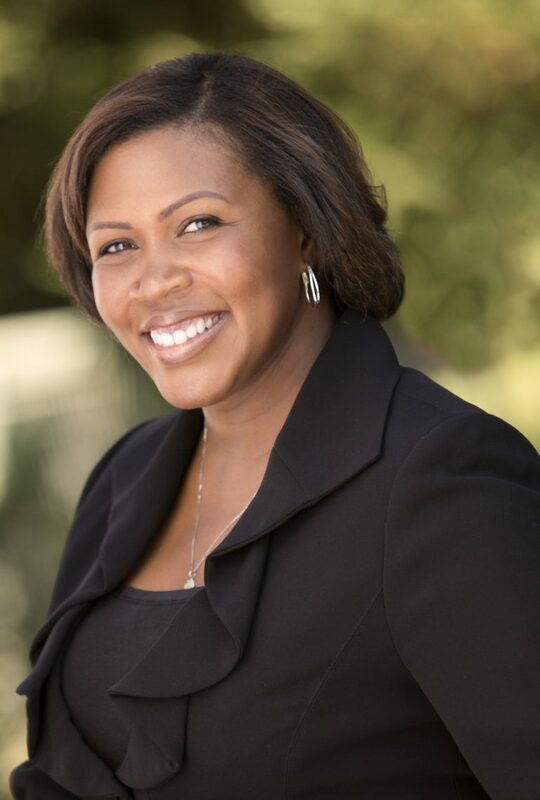 In her 12 years with SMUD, Howard has served as a supervisor in Supply Chain Services, as a cost-scheduling specialist and supplier diversity representative, and as a customer service representative. She holds a bachelor’s degree in legal studies from UC Berkeley and a master’s degree in public administration from CSU, Dominguez Hills. In addition, she is a graduating Fellow of the Nehemiah Emerging Leaders Program and the Catalyst Leadership Program. She currently sits on the Board of the Cosumnes River College Foundation and represents SMUD on the Western Energy Institute Women in Energy Planning Committee.